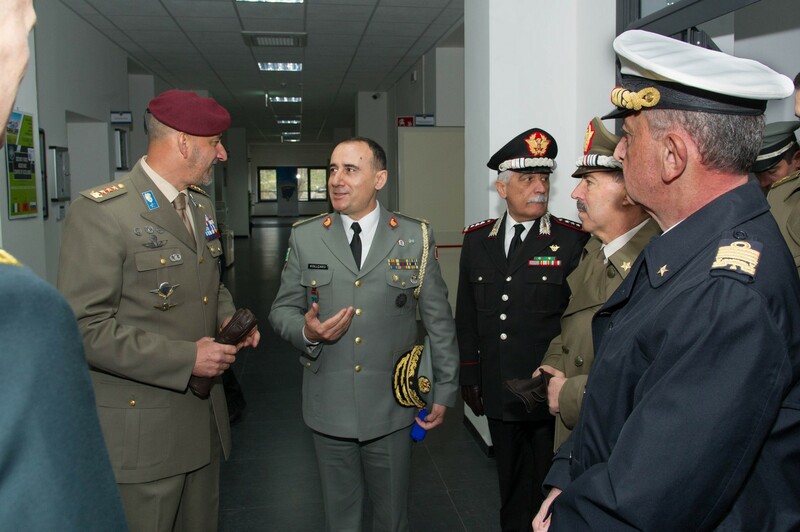 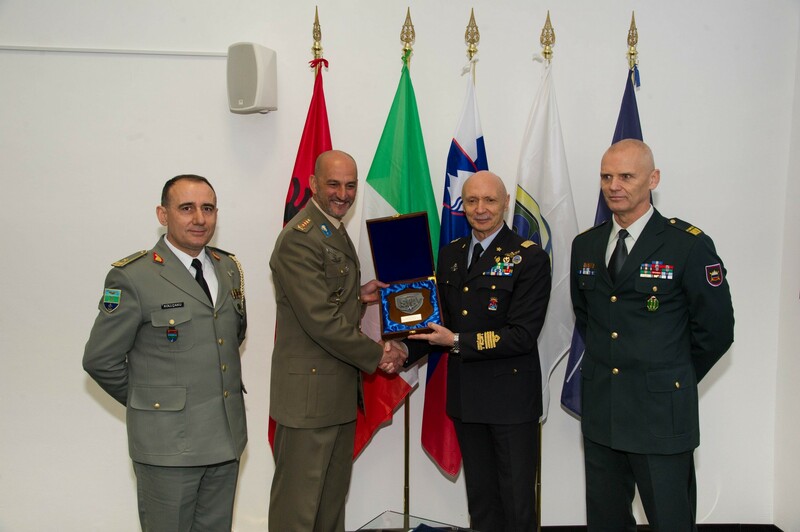 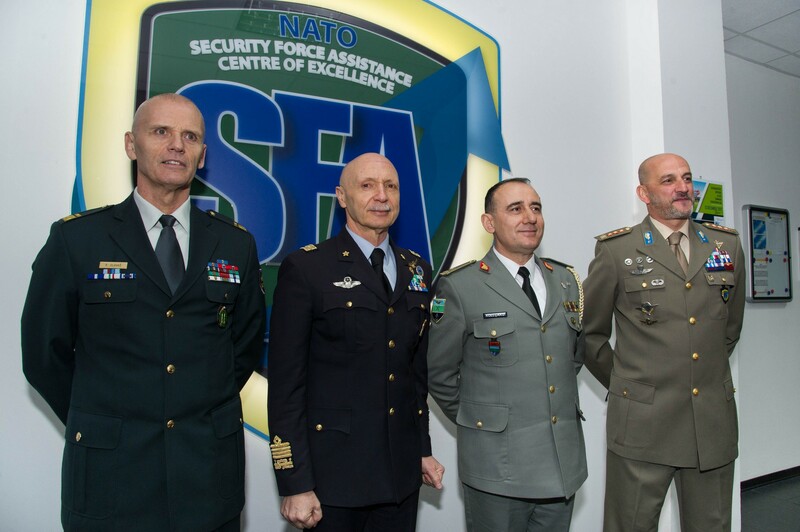 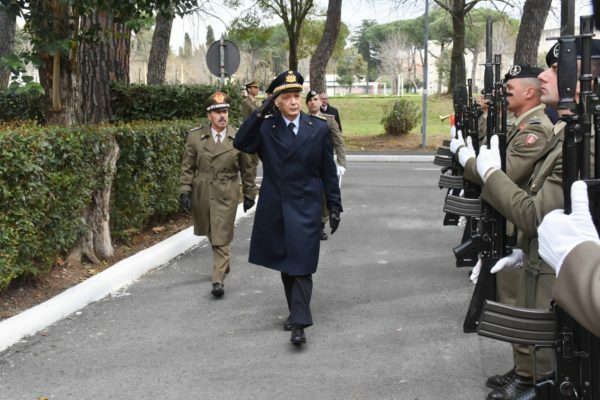 The Opening Ceremony of the NATO Security Force Assistance Centre of Excellence (NATO SFA COE), hold on the 26th of March 2019, in Rome at its Headquarters within the Italian Army Infantry School’s barracks, represents the final step that officially enters the SFA COE amongst the NATO Centres of Excellence Community. 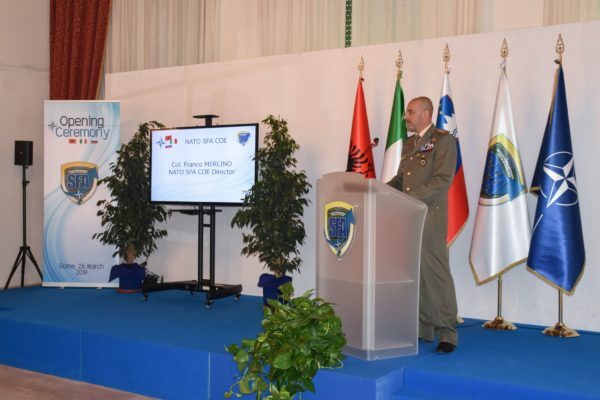 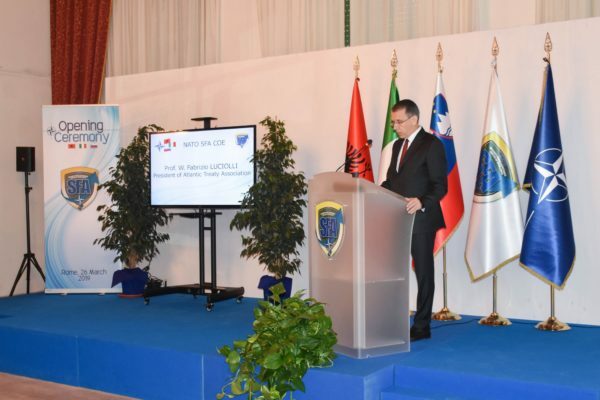 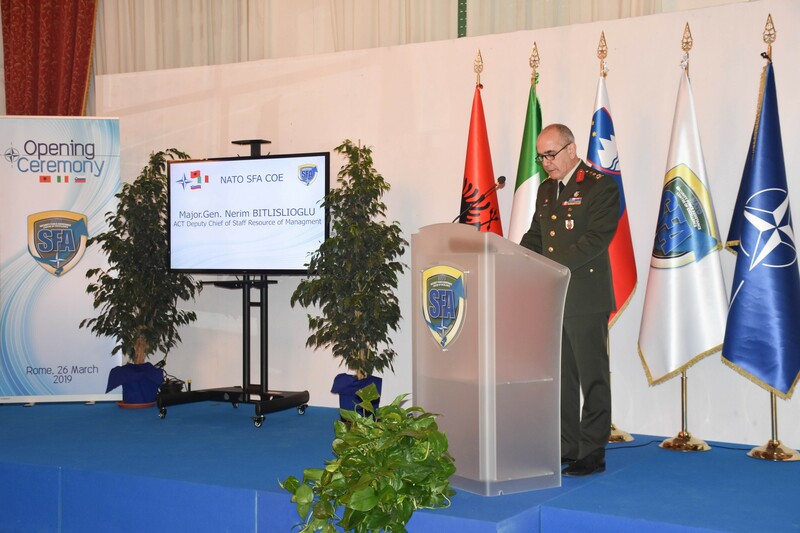 The NATO SFA COE, that has Italy, Slovenia and Albania as Sponsoring Nations, is a project born in 2016 following the proposal by the Italian Ministry of Defence with the aim of creating a reference hub dedicated to promoting the efforts of the Alliance for stabilization and reconstruction in crisis scenarios. 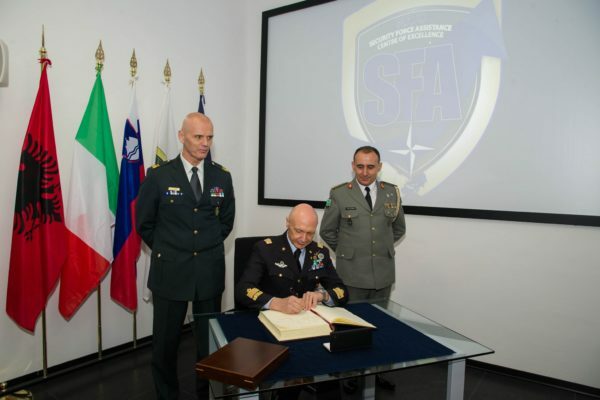 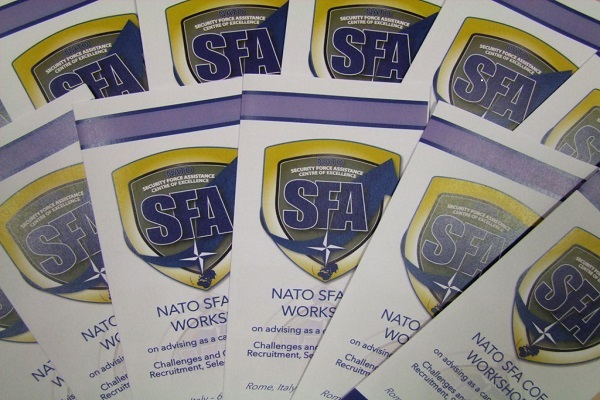 The task is to contribute in the SFA domain to the development and experimentation of concepts, doctrine, lessons learned in operational theatres and the standardization of capacities within the Alliance, in the context of education and training activities in favour of Local Security Forces guided to creating and developing sustainable capabilities over time. 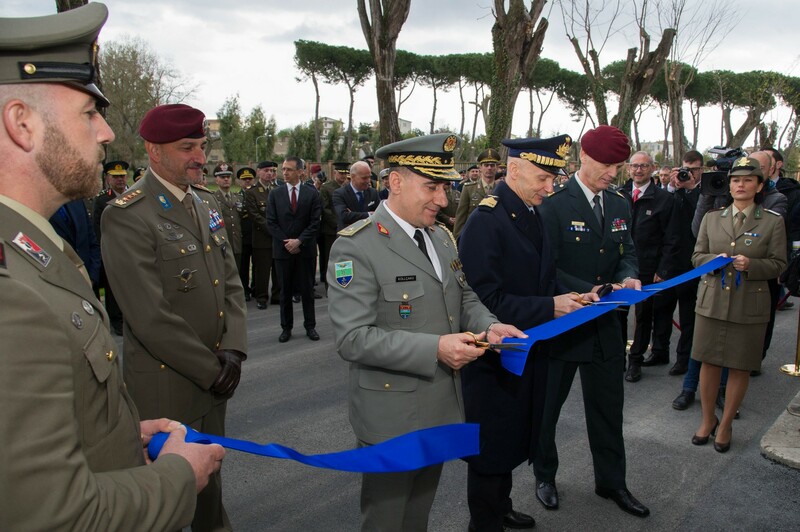 Formally, the Centre was born on the 13th of December 2017 when the three Sponsoring Nations signed the Memoranda of Understanding between themselves and with the Supreme Allied Command Transformation (SACT) and officially obtained the NATO accreditation in December 2018. 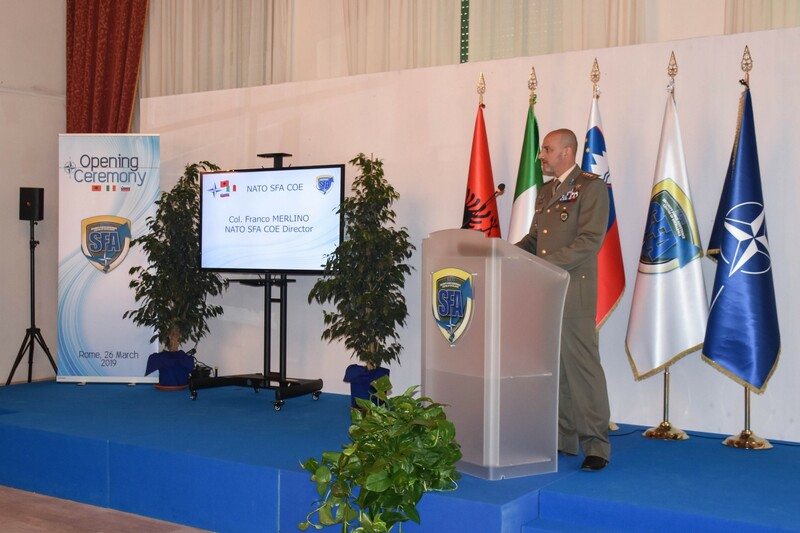 The Italian Chief of Defence, Gen. Enzo VECCIARELLI, attended the ceremony as Italian highest Authority, sharing this event with his corresponding colleagues from the other two Sponsoring Nations: the Albanian Chief of Defence B.Gen. 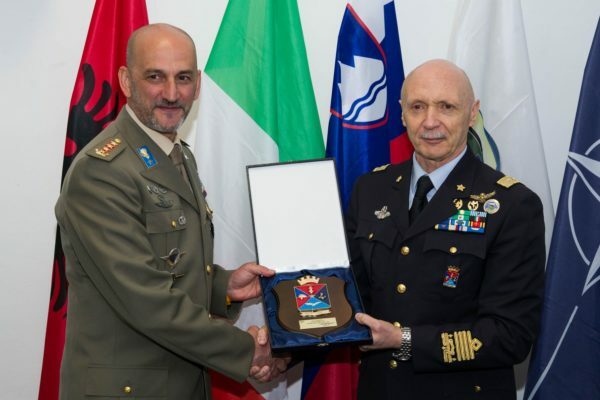 Bardhyl KOLLCAKU and the Slovenian Chief of Defence, B.Gen. 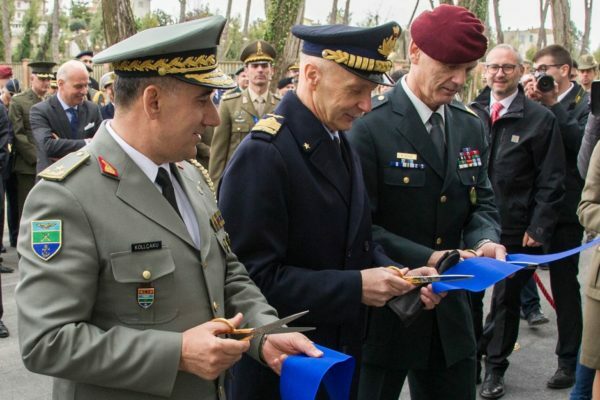 Robert GLAVAS. 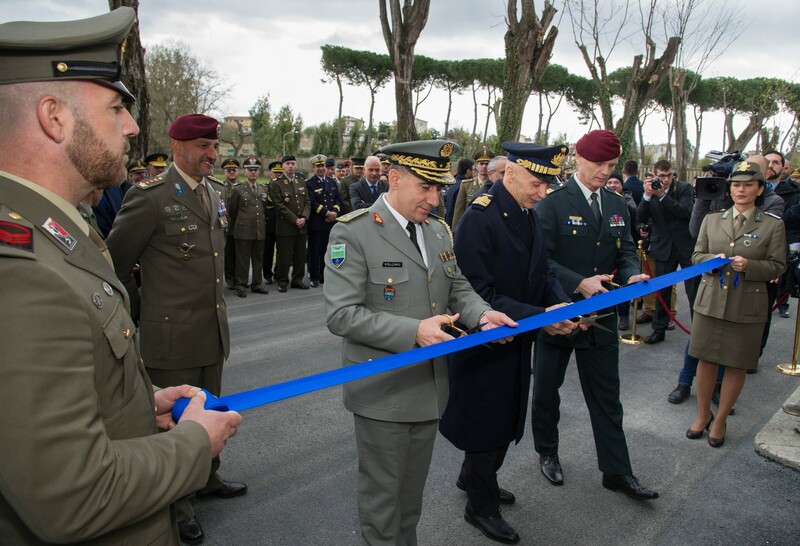 The NATO SFA COE HQ hosted the first phase of ceremony with the traditional cut of the ribbon and a short visit to the building, where General VECCIARELLI signed the Honora Roll. 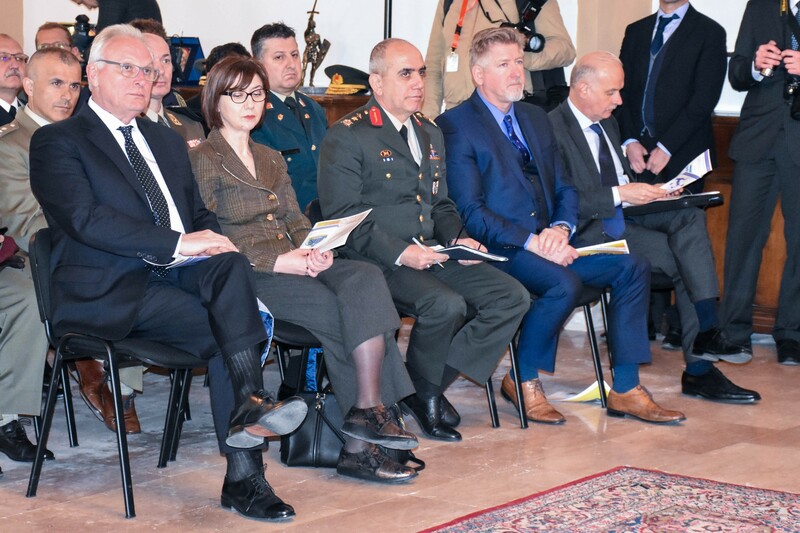 In addition, the Assistant Secretary General for Operations of NATO International Staff, Mr John MANZA, attended the event and many other military and civilian representatives from the Framework nation, Sponsoring Nations, NATO Nations, partners, and other organizations were present.